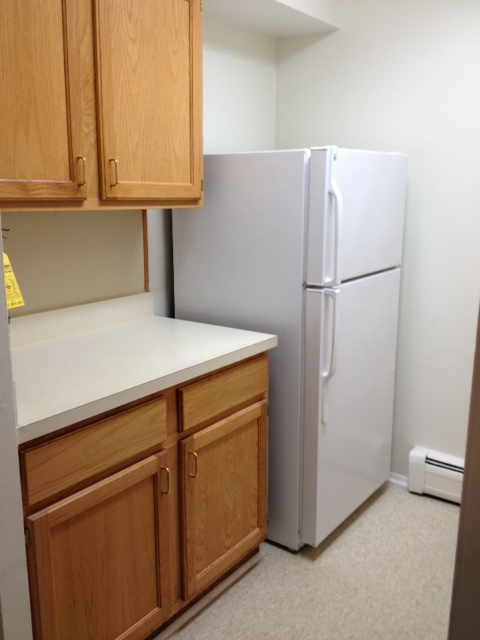 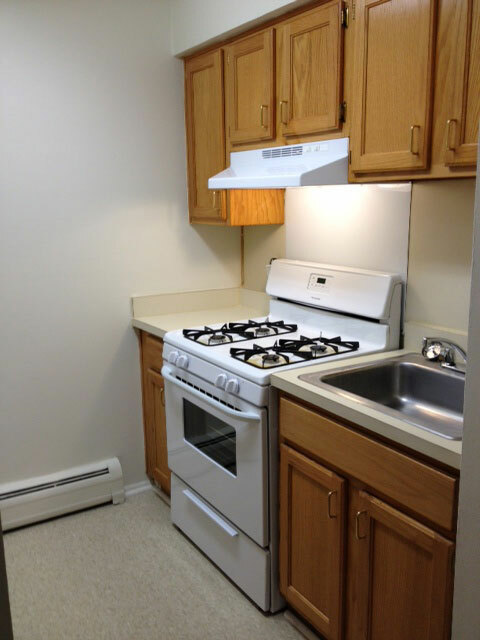 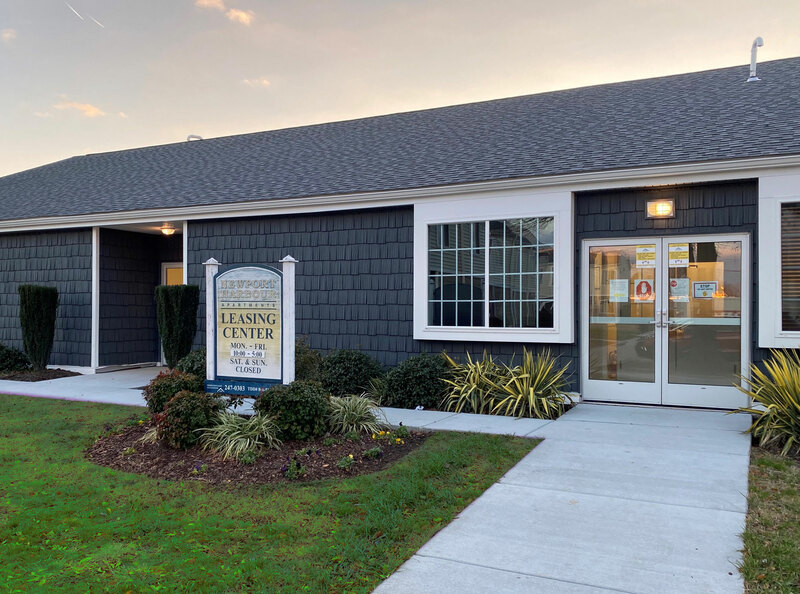 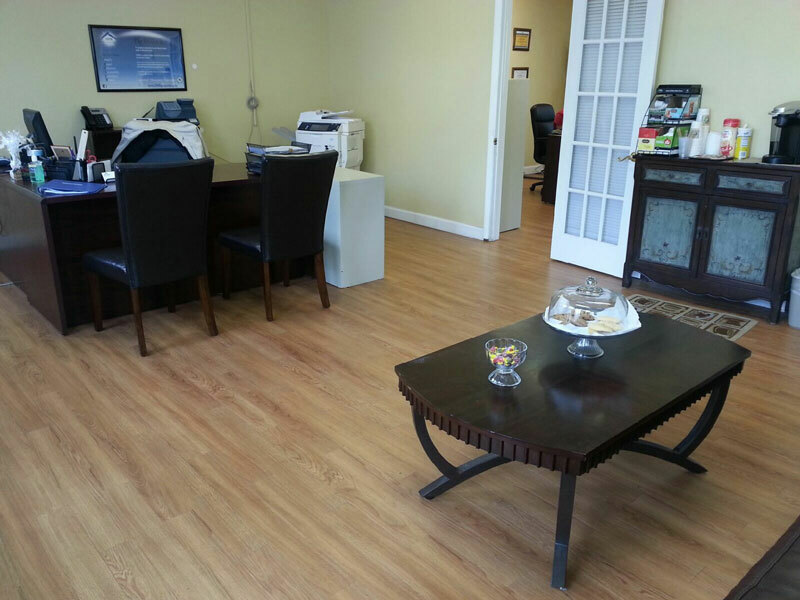 Located in Penns Grove, New Jersey, Penns Grove is an apartment community offering one, two, and three bedroom apartments for rent. 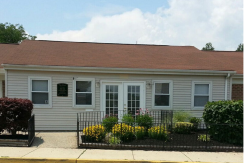 Professionally managed by Housing Management Resources, Inc., Penns Grove offers residents such amenities as after school programs and a learning lab with computers, where residents can surf the internet in a safe environment, kitchens equipped with energy efficient appliances, included utilities, off street parking, community laundry facilities, a community room, and 24 hour emergency maintenance service. 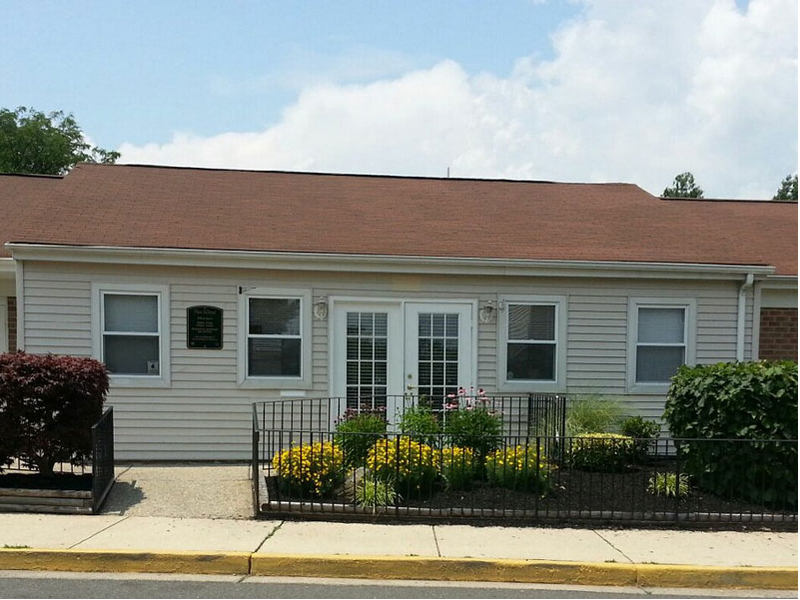 Contact our on site staff and schedule a tour of your new home at Penns Grove today!